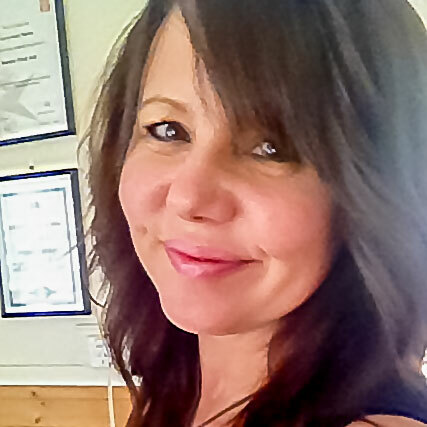 Kerry-Anne Nobbs has over 15 years experience as a Remedial Massage Therapist, graduating from the School of Integrated Body Therapy in 1999 with a Diploma of Remedial Massage. In 2003 Kerry-Anne returned to her studies, graduating in 2004 with a Diploma of Aromatherapy from the College of Natural Therapies. In 2007 Kerry-Anne received training and accreditation with WorkCover enabling her to treat clients on workers’ compensation claims. Kerry-Anne offers Remedial and Deep Tissue Massage, Therapeutic and Relaxation Massage, and Aromatherapy Massage. With a passion for health and wellness, Kerry-Anne enjoys sharing with her clients, simple self-care techniques that they can implement with ease, into their daily life to help improve their overall wellbeing.